Then How to custome it? There are two ways you can modify what is written to your head section. Use the JDocument methods to insert meta and script tags in the head section. 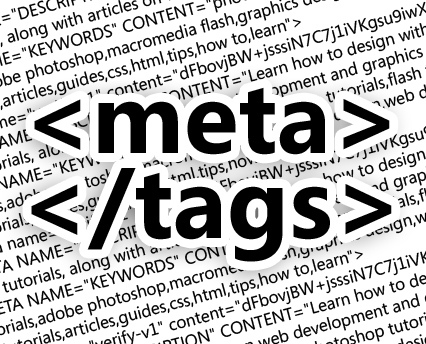 Hard code the meta and script tags directly in the template index.php file. This article is about option number one. You first need to get an instance of the current document and call the methods to modify the head. The head section tags will be added before the page is rendered. 05.//everyone to know site is running on Joomla. 17.//add a custom tag. Use to add any kind of tag to the head section. 21.//after placement of addScript() scripts.